Facebook has set up mock hearings with experts who role-play members of Congress to give Zuckerberg a crash course in how to deal with the lawmakers. [Update] Zuckerberg says he is really sorry. Facebook CEO Mark Zuckerberg has finally broken silence on Cambridge Analytica’s data use, the incident that many believe threatens to rock the company. While the news first broke over the weekend, the company’s executives have remained silent like they have over several other similar incidents in the past. But as the “#DeleteFacebook” campaign continues to gain momentum over on Twitter with people being vocal against the social networking giant’s continued disregard for user privacy and choice, it appears the executives are finally ready to explain – and justify – the Cambridge Analytica incident and why Facebook decided to stay silent for over two years. He has promised to cooperate with the investigators, but the Facebook CEO has also avoided explaining why the company tried to threaten reporters into silence before the story was broken and the issue went completely out of control. Lawmakers in the United States and Europe are currently looking into concerns over misuse of data and Facebook’s silence on the matter. Here’s the complete statement (emphasis is ours) that does close to nothing to explain why the company didn’t alert affected users and is yet another reminder that Facebook has completely lost empathy for its userbase. However, it does come with at least a few good steps, especially the promise that Facebook will limit the data it shares with apps you sign in using Facebook. 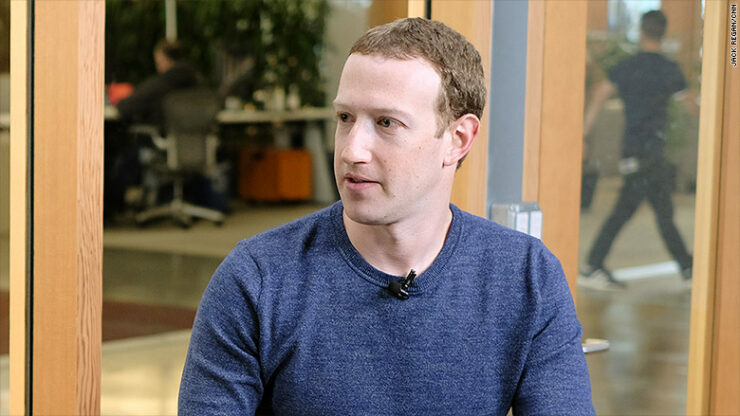 After his post on Facebook, many criticized the Facebook CEO for stopping short of a clear apology despite some calling this the worst scandal Facebook has had to handle in its history. Zuckerberg finally apologized during an interview to CNN. Zuckerberg also said that he is “happy” to testify before Congress if he is the person with the “most knowledge” at Facebook.